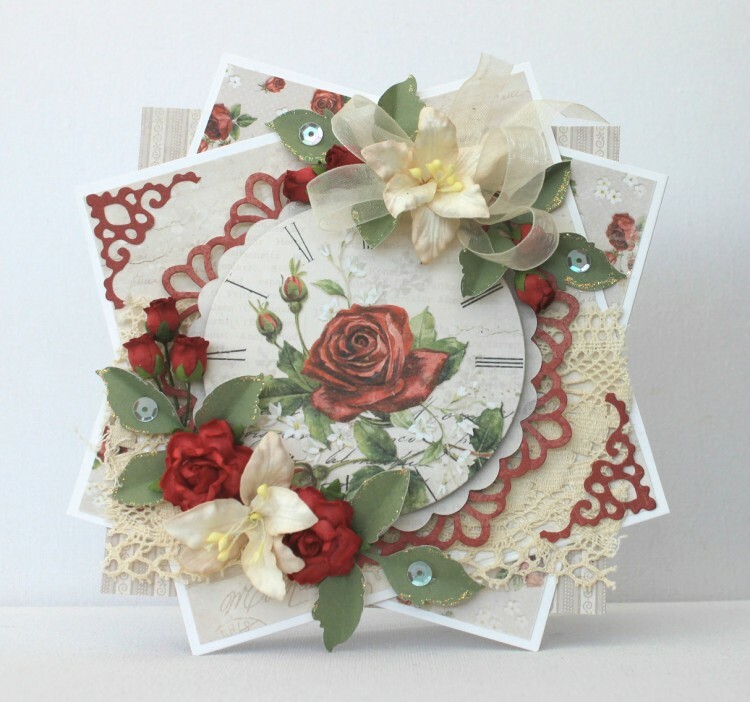 Goodmorning to you all, today I am showing you a card I have made with the new series To My Valentine. The colors and images are amazing! Johanna, this Valentine’s card is just so beautiful! I love all that you did to create this gem, from the colors to the die cuts and how you positioned everything! Carolyn :)You are so kind, you make me så happy with your sweet comments on my cards.